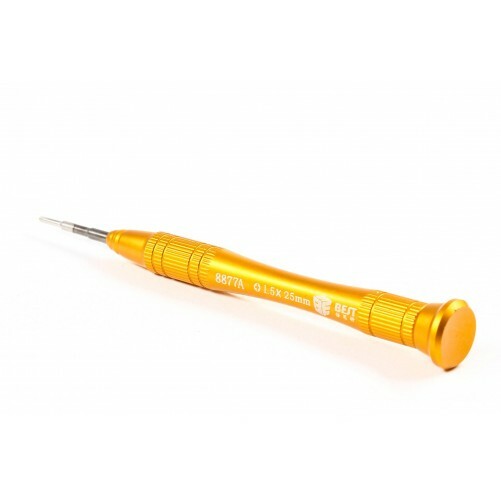 This 1.5mm cruciform screwdriver offers a great precision with its steel blade to remove the smallest screws especially smartphones ones to remove the rear panel and other components. Very common for smartphones and other tablets, the 1.5mm cruciform screwdrive can be tough to remove because of its small size. 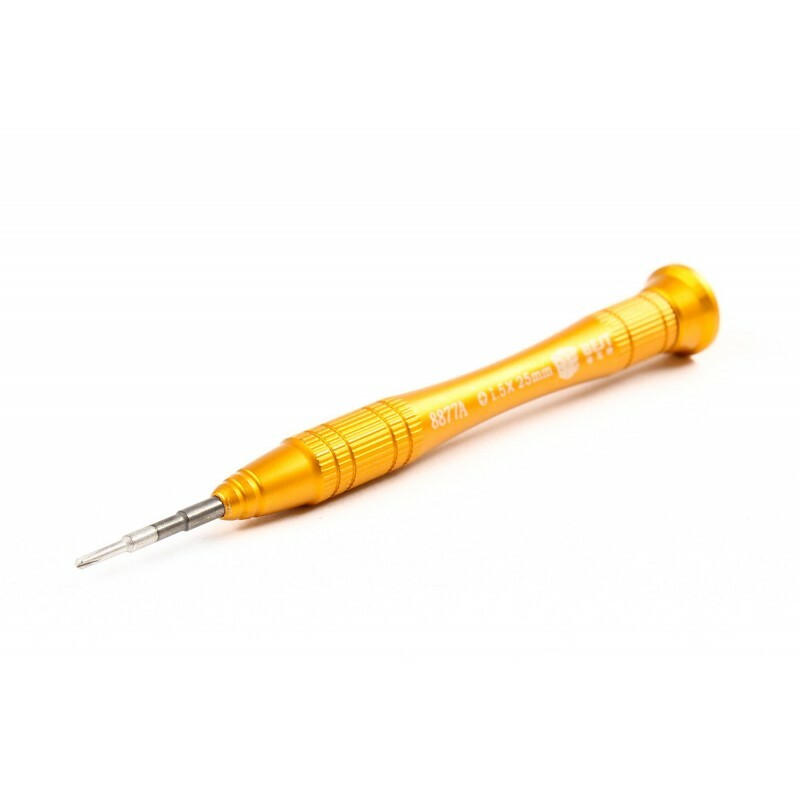 You will not have this problem anymore thanks to this 1.5mm cruciform screwdriver which offers a huge precision. It has a resistant metal tip with a rubber plastic handle for a better grip. 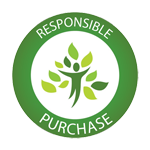 Repair your devices with your mind at ease.